UMKC Chancellor Mauli Agrawal’s relatively quick and strong response to a Kansas City Star investigation of a university pharmacy professor is a promising sign that the school might be starting to shed its bunker mentality. On Tuesday, two days after The Star published the latest UMKC expose by the reporting team of Mara Rose Williams and Mike Hendricks, Agrawal, who came to UMKC from the University of Texas-San Antonio five months ago, met with The Star’s editorial board and told its members he had suspended Professor Ashim Mitra with pay. He also said that depending on the results of an internal investigation, Mitra could face further disciplinary action. Look for Mitra to either resign or be fired in the coming months for using PhD pharmacy students as slave labor, leaning on them to do such things as house and pet sit. Agrawal’s timely response has to be reassuring to area residents who want to see the school continue to grow and prosper. People expect and deserve truth and transparency from institutions whose goals include seeking truth, and his handling of this matter should go a long way toward gaining the confidence of students and the public. At the same time, the school’s response was not perfect. For one thing, Agrawal, who is in his mid- to late 50s, did not personally respond to The Star’s accusations before publication of the story. Instead, he delegated that task to Barbara A. Bichelmeyer, UMKC’s provost and executive vice chancellor. It is disappointing that Mauli, as the school’s top official, did not stand up, front and center, to address the situation before publication. In addition, in interviews and written responses before publication, university officials did not divulge that the school had embarked on an internal investigation of Mitra. Why they didn’t divulge that is hard to figure out. It seems to me it would have made the school look like it was more on top of the situation. Nevertheless, the school’s acceptance of responsibility Tuesday marked a night-and-day difference to how UMKC responded to an even bigger scandal four years ago. That was when the same reporting team, Williams and Hendricks, reported and wrote a blockbuster detailing how leaders of UMKC’s Henry W. Bloch School of Management had cheated their way to getting the management school named the No. 1 business school in the country. 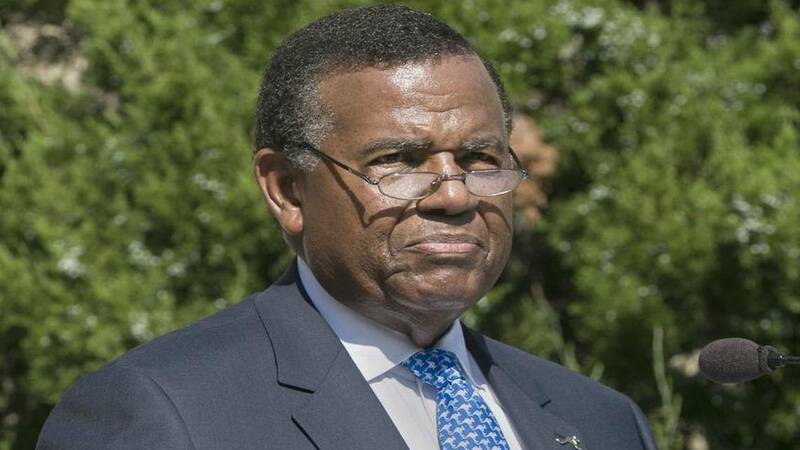 Back then, the university chancellor was Leo Morton, who had taken the reins at the school in 2008 after a career in business. He had no previous administrative experience in education. Not only did Morton not respond to the charges, he delegated the job of defending the indefensible to his P.R. department, which includes, to the best of my knowledge, two former Kansas City Star editors and one former Star reporter. In a written P.R. department statement, the school not only defended the professor at the center of the scandal but attacked a professor who had blown the whistle on the fraud, calling the professor “a disgruntled Bloch School faculty member” who had been passed over for promotion. It took seven months — and the resignation of the professor at the heart of the scandal — for Morton to step forward and accept responsibility. And when Morton finally did swallow his pride and do his mea culpas, he did so, not to The Star, but on KCUR-FM, which is licensed to the University of Missouri Board of Curators but is otherwise independent of the university. It’s tough to convince people you’re serious when it takes seven months to respond to a crisis. Morton resigned in May 2017, and, unfortunately, in a story about his retirement it was The Star’s turn to go timid. 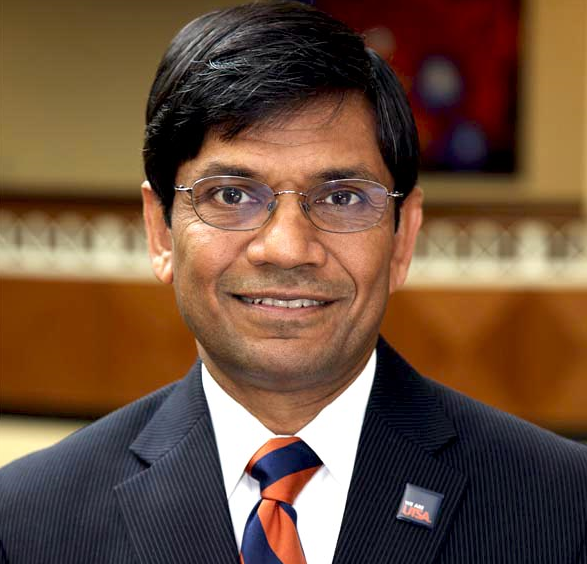 …With Tuesday’s acknowledgement and action, Agrawal demonstrated that in a short time he has brought UMKC a long way from where it was four years ago. We can only hope this is the dawn of a new era at UMKC. If Agrawal wants the trust of UMKC students and Kansas City area residents and business leaders, he needs to continue along this path. It would also help if the school could avoid another scandal in a few years. Excellent journalism. The mighty pen can still light the shadows with truth.